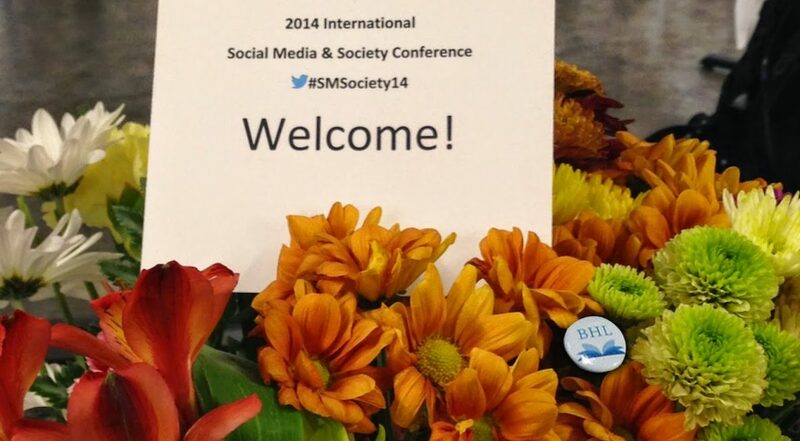 What are the impact and implications of social media on society? This question was the fundamental discussion point of the Social Media and Society 2014 conference in Toronto, Canada, Sept. 27-28, 2014. 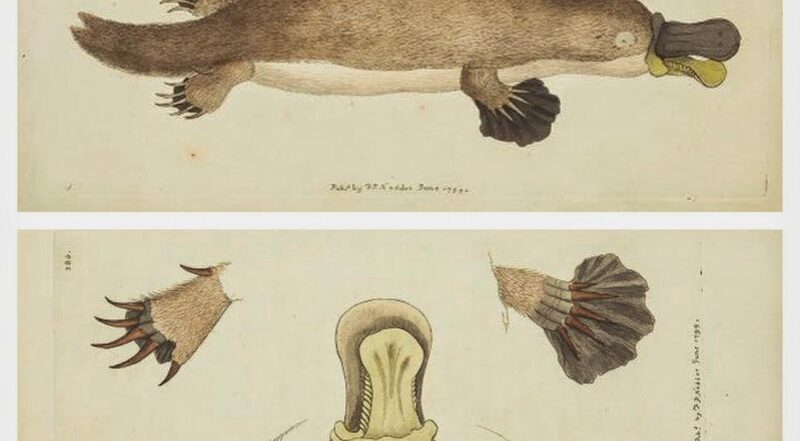 Post by Grace Costantino with significant contributions from Field Book Project blog post, “Field Notes from a Battle Against Extinction,” by Sonoe Nakasone. 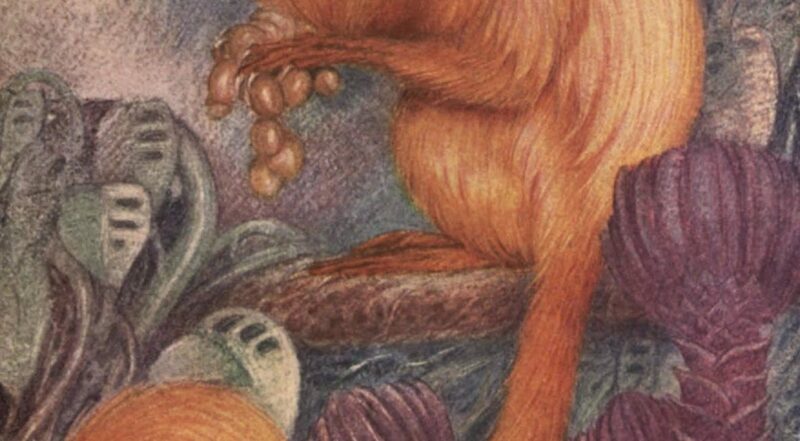 A small, endangered primate, the Golden Lion Tamarin (GLT) (also known as the Golden or Lion Marmoset) gets its name from the trademark, vivid orange “mane” surrounding its face. Don’t let the “lion” part fool you, however. For the past year, BHL-Australia has been very quiet. So quiet, in fact, you would be forgiven for forgetting we exist (unless of course you read about our contribution to the new BHL website). Why the silence? Because, in 2013, we ran out of funding. Our digitisation work didn’t stop, however. Deep in the Museum Victoria library, six dedicated volunteers (supervised by equally dedicated library staff) continued to scan and process volumes from our collections and upload them into BHL. We are now thrilled to announce that BHL-Au is back in full force. Many people tend to think of BHL as a resource for scientists. 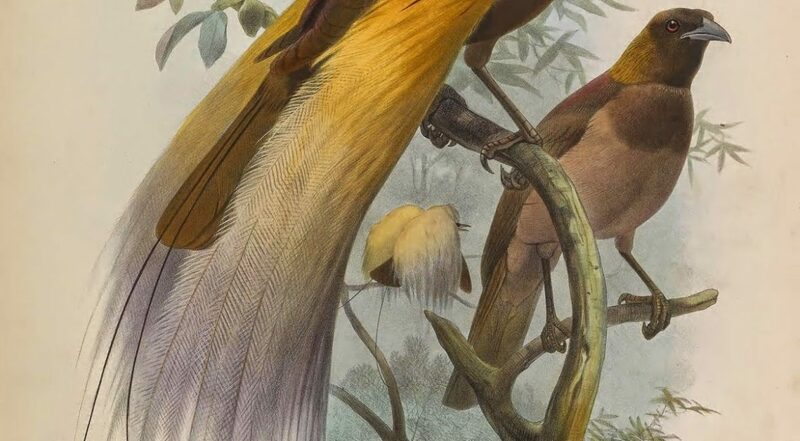 While it’s true that scientists use BHL to find species descriptions and data about earth’s flora and fauna, they are not the exclusive beneficiaries of this wealth of knowledge. 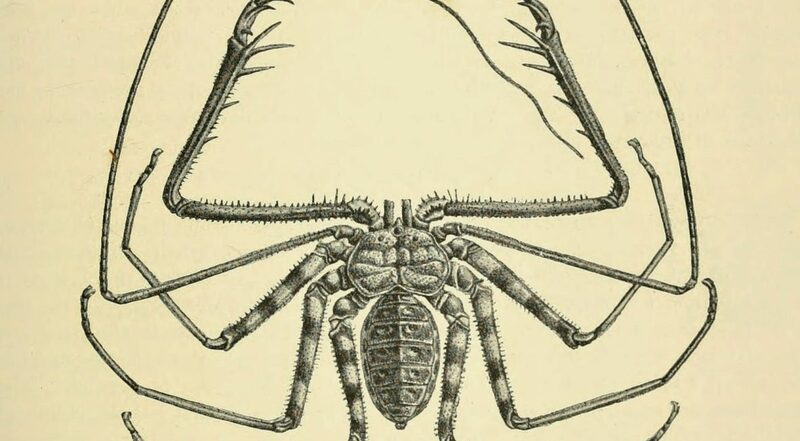 BHL contains more than half a millennia’s worth of records about the discovery of life on our planet. It is valuable both for the raw data it provides and for the context and history it relates. It is not just a repository of biodiversity information. It also captures the evolution of our understanding, appreciation, and interactions with the natural world. 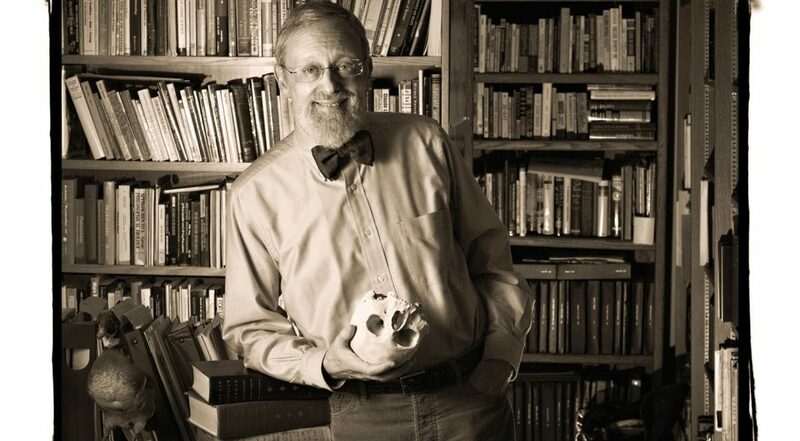 Dr. Paul Farber is a Distinguished Professor of the History of Science at Oregon State University.